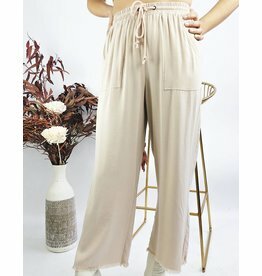 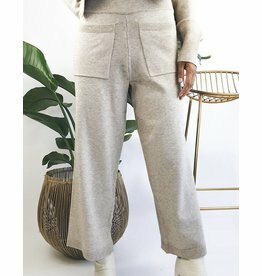 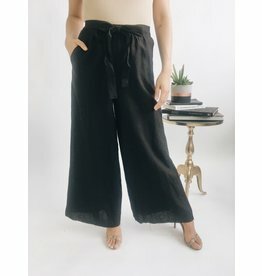 Those wide legged pants will charm you with its slight texture and breathable fabric. 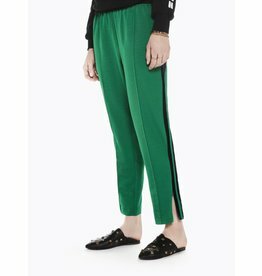 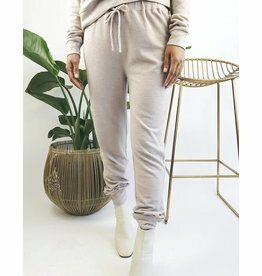 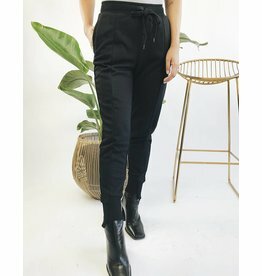 To stay at home to chill, to travel, to go on a weekend in a chalet, these super soft and cozy jogging pants is a must-have! 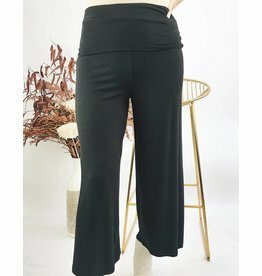 To be comfortable during a trip or for a weekend in a chalet, these palazzo yoga pants are perfect!